Komodo dragon (varanus komodoensis), a large species of lizard found in the island of Komodo, located in West Manggarai District, East Nusa Tenggara Province, Indonesia. 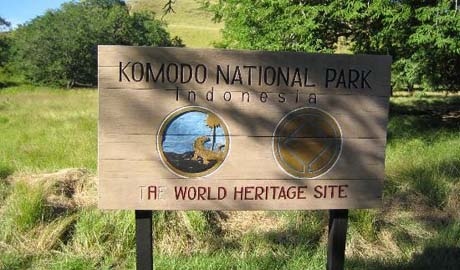 Komodo live in the area called the Komodo National Park. This park was declared in 1986 by UNESCO as A World Heritage Site and A Man & Biosphere Reserve. And in 2011, the park was elected as one of the New 7 Wonders in the world. Currently the population of komodo continuously decreases, latest number confirmed now is only about 3,000 of komodo still alive. Some komodo are trapped and transferred for research. 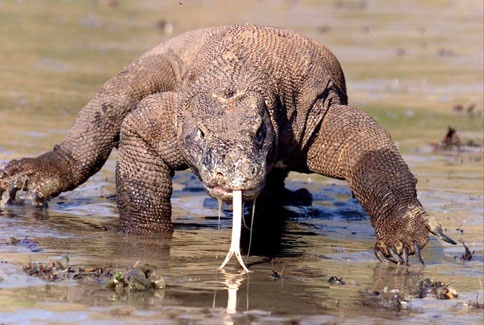 The Government of Indonesia (GoI) now is protecting komodo from being hunted or killed. Komodo island includes the richest marine environments including coral reefs, mangroves, sea grass beds, seamounts, and semi-enclosed bays. These habitats harbor more than 1,000 species of fish, some 260 species of reef-building coral, and 70 species of sponges. Dugong, sharks, manta rays, at least 14 species of whales, dolphins, and sea turtles also make this island as their home. This year, the GoI conducted international event called Sail Komodo 2013. The government carried out in the framework of the implementation of development and welfare of the people in a sustainable manner. Also this event is an effort to promote Komodo National Park as a marine protected areas in order to develop the marine economy. 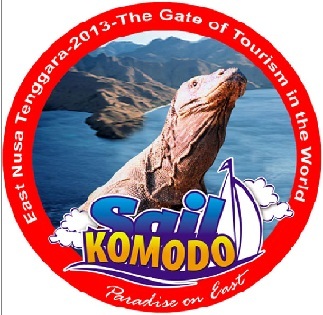 About 130 nations have registered to participate in Sail Komodo 2013. This event will officially start with the sailors departing from Kupang (the capital of East Nusa Tenggara Province) on August 04, 2013. 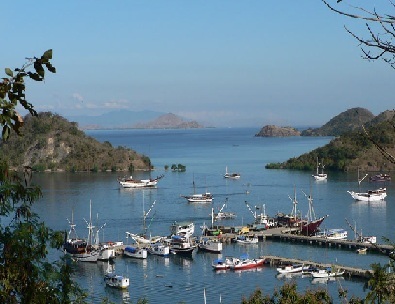 The sailors will go in two routes, northern route and southern route to Labuan Bajo, West Manggarai District. The peak of the event will be held at Labuan Bajo September 14, 2013.